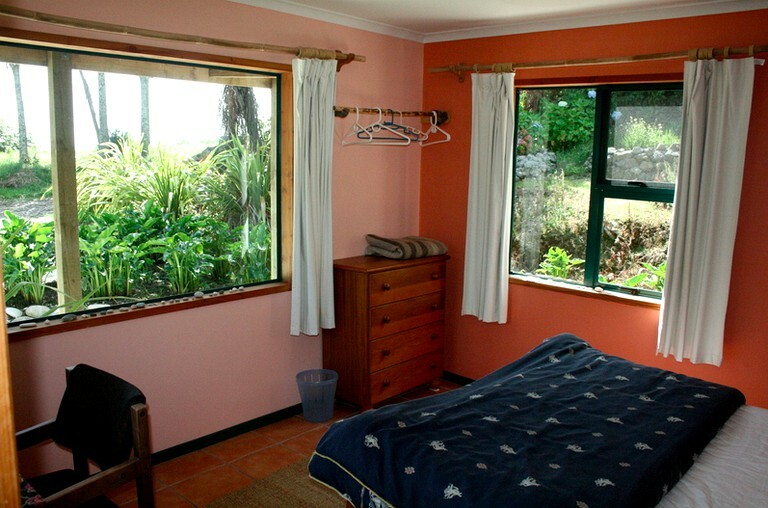 This stunning, beachfront cottage features two bedrooms, one bathroom, and can sleep up to six guests comfortably. 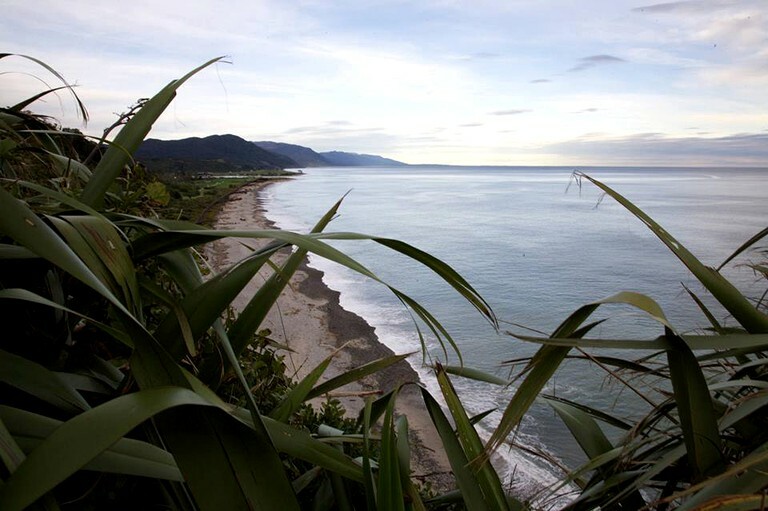 It is located 50 kilometers north of Westport, New Zealand. Each bedroom offers a queen-size bed, and a queen-size fold-out sofa can be found in the living room for additional guests. The single bathroom offers a separate shower, sink, and toilet. In the living room, guests will find two comfortable couches near an indoor gas fireplace. There is also a TV, stereo, and DVD player located in the living room as well. Next to the living room is the kitchen, which is equipped with two fridges and freezers, gas hobs, an oven, a microwave, a toaster, an electric jug, and all the pots, cutlery, and dishes necessary for a lovely homemade meal. Additionally, this accommodation features a washing machine and a courtyard with an open fireplace. A barbecue can also be found in the courtyard. 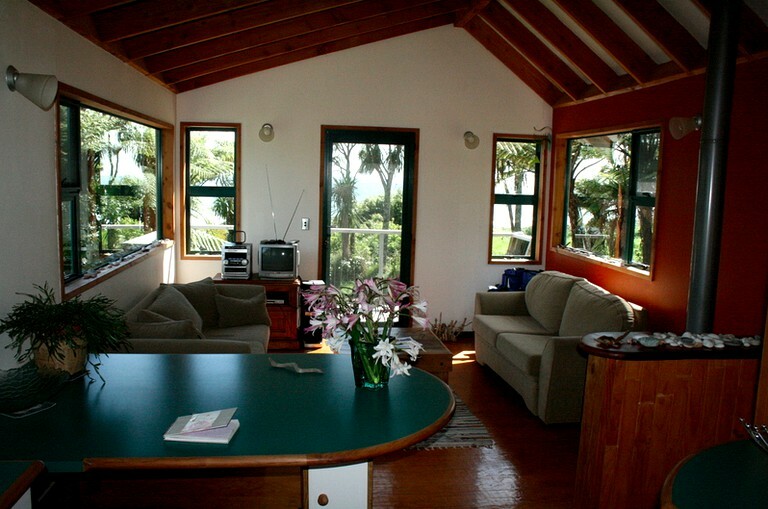 There is a balcony off the main living area, overlooking the ocean. 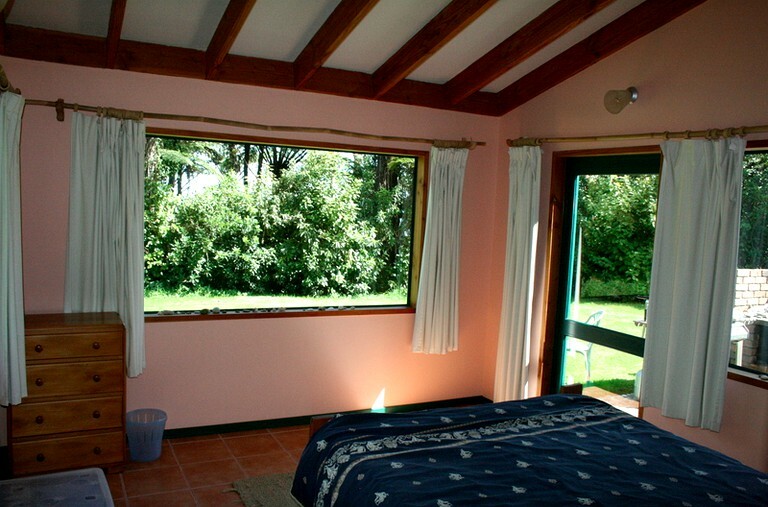 This unique property has seven different accommodation places for guests to choose from. 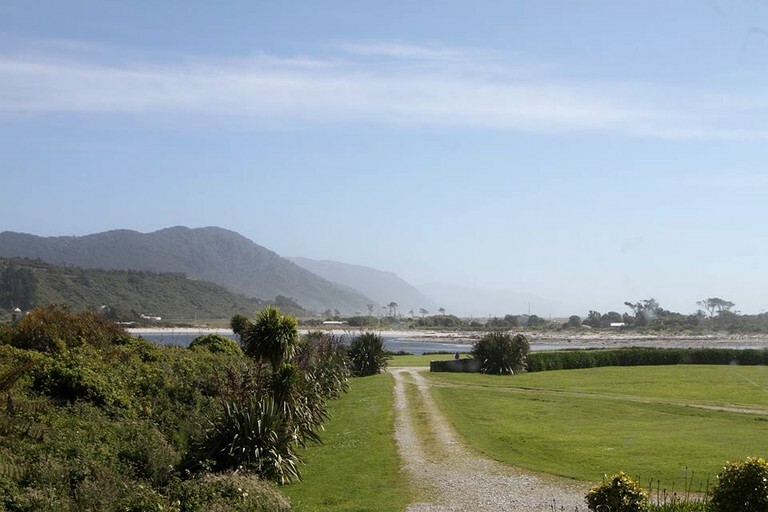 Facilities include sunset decks, barbecues, fireplaces and/or electric heating, washing machines, clotheslines, a TV, a stereo system for guests' entertainment and comfort. Pillows and quilts are provided; linens are available for additional hire. Free (and fast!) Wi-Fi t is available 24/7 at the Cowshed Cafe building on-site. The Cowshed Cafe is a great lounge area to mingle with other travelers, and it has lots of informative maps and books about the many things to see and do in the area. A wood-fired pizza oven is also available for guests to use under a gazebo near the cafe. Linen hires are available for certain accommodations at $20 per bed per stay. 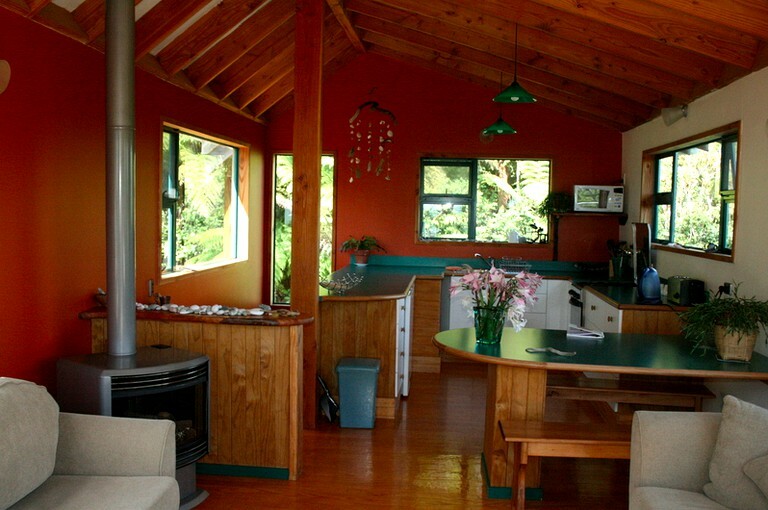 This lovely property is located in Westport, New Zealand. Westport is a charming little town in the West Coast region of the South Island of New Zealand. 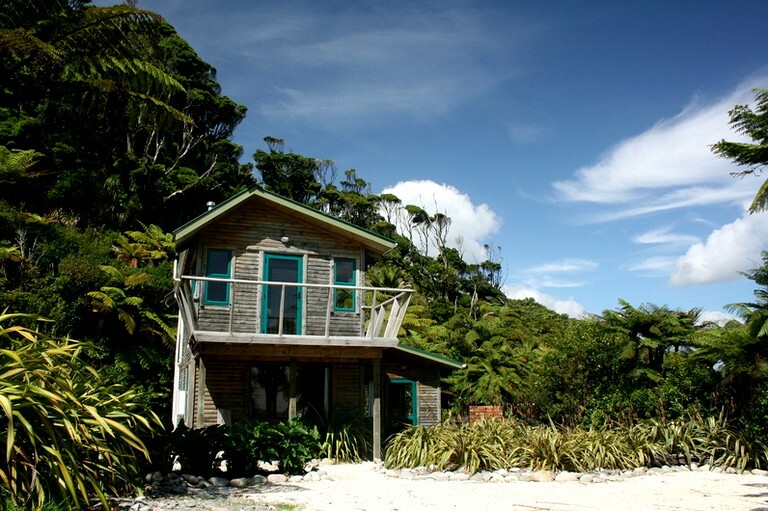 The property is half an hour north of Westport and is located at the entrance of the Kahurangi National Park. 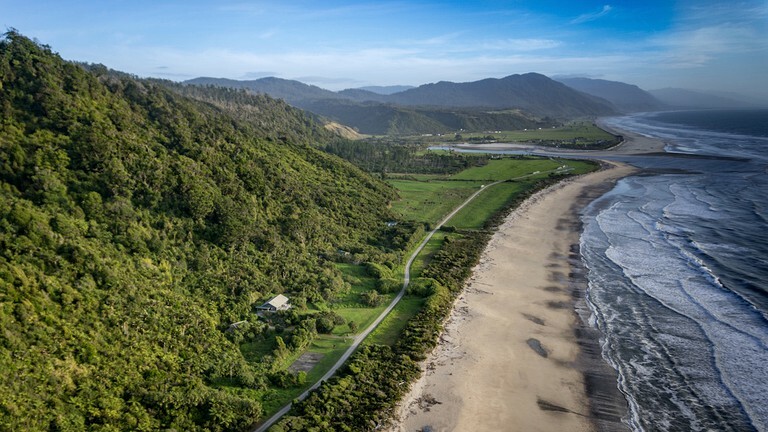 With over 1,000 private acres, the property is a coastal enclave with its own warm, frost-free microclimate. 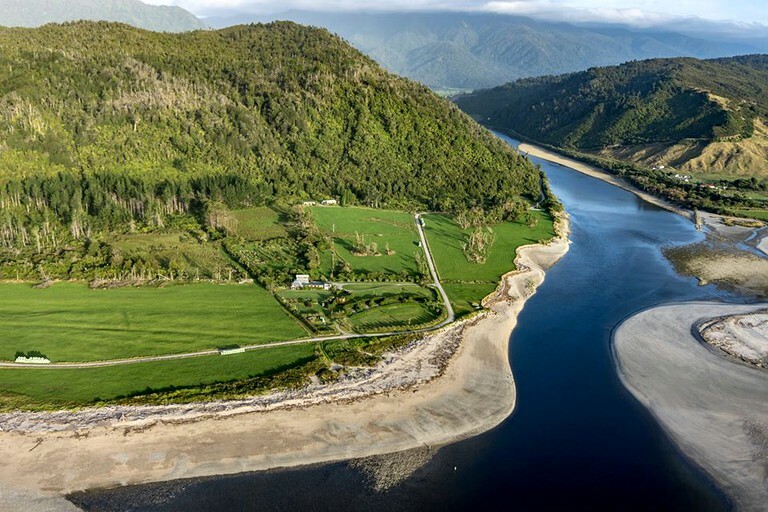 Bound by the Tasman Sea, the mighty Mokihinui River, and Nikau-fringed native bush, this is the type of place that travelers dream about when thinking of New Zealand. Glampers will have no shortage of amazing activities to enjoy at this beautiful glamping site. Swimming in the Mokihinui river Glampers will have no shortage of amazing activities to enjoy at this beautiful glamping site. Swimming in the Mokihinui River is a popular activity for guests looking for a fun way to spend the day. Fishing is also available in the river and sea, where a wide variety of fish feed in the environment. 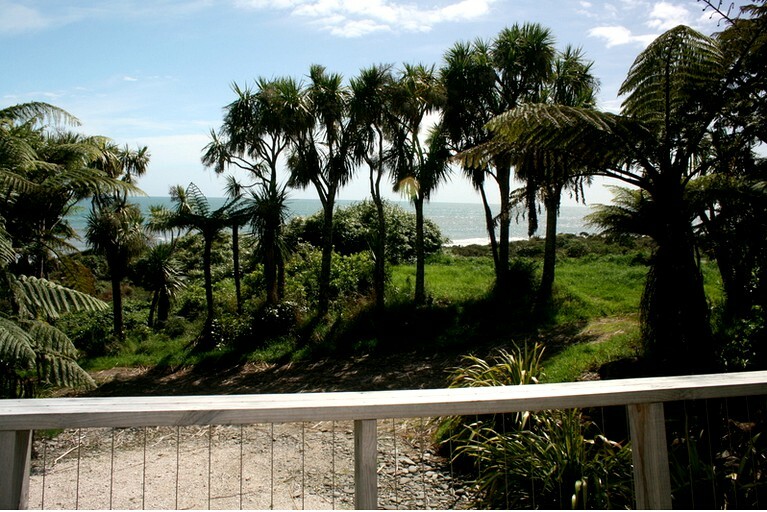 Mountain biking along the Old Ghost Road, the Chasm Creek Walkway, the Charming Creek Walkway, or the Denniston Plateau is also available within a short drive from the property. 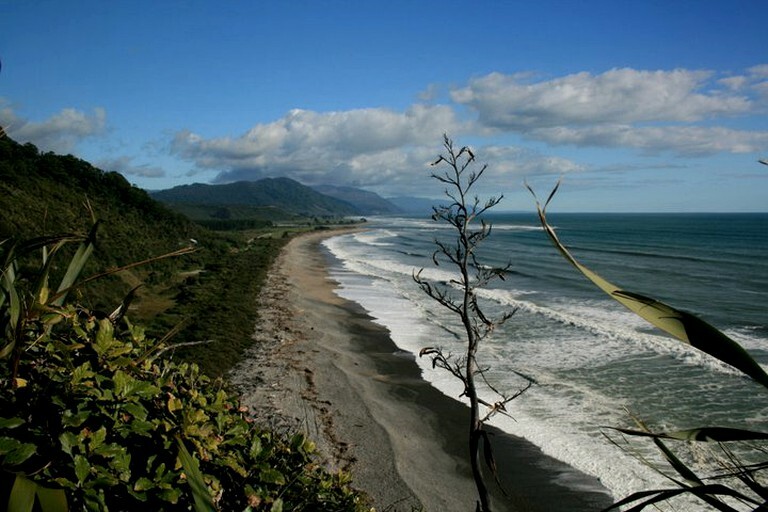 Surfing (for those who are experienced) and boogie boarding is also possible in the Mokihinui River and the Tasman Sea. Games, such as cricket or soccer, can be set up around the large lawn areas near the Cowshed Cafe building at the glamping site, as well. New Zealand's only native plant maze is a short walk from the property for guests looking for a fun and unique activity on-site. 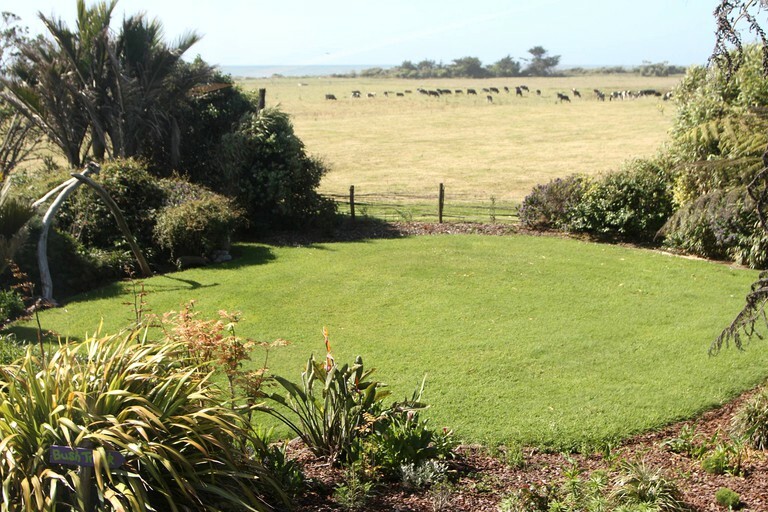 The view of the coastline from the end of the maze is simply stunning. Moreover, glampers can explore the beautiful beaches and secluded bays and fossick for gemstones and native driftwood to take home. They can also enjoy a drink around a bonfire and watch a spectacular sunset before stargazing. After a long day of being out and about, it will be a pleasure to retreat back to this comfortable accommodation and relax with friends and family. This accommodation does not allow pets.